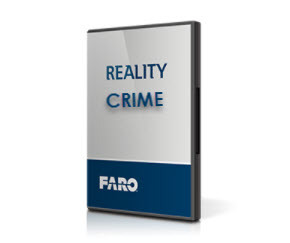 FARO Reality Training is a blended course consisting of self-paced, online modules, and a 3-Day, instructor-led webinar. 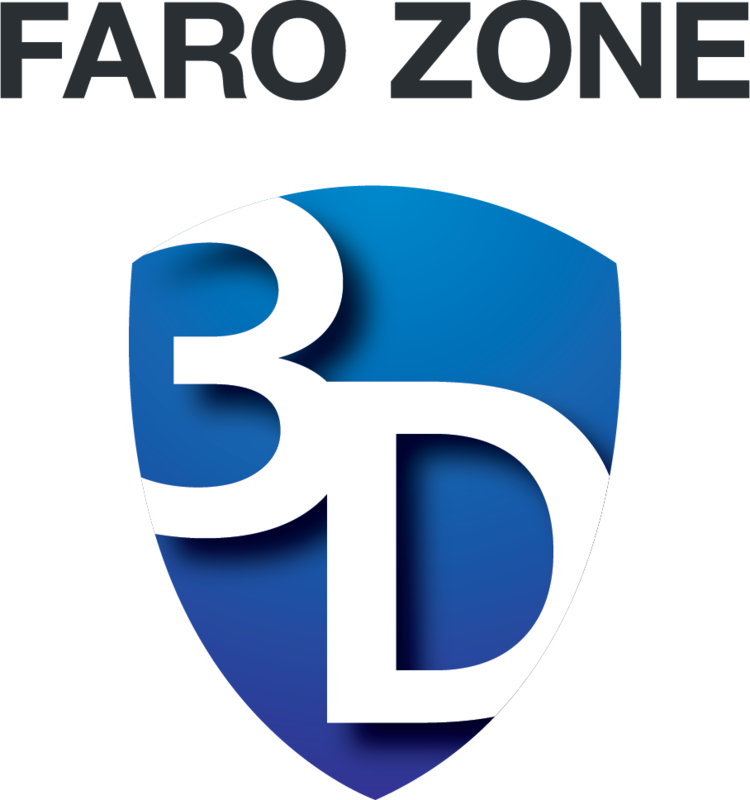 The four interactive prerequisite modules prepares the learner for live training with beginning, intermediate, advanced and Motion Studio lessons to master the 64-bit, 2D/3D diagramming and animation Reality software. At the end of this course, learners will be able to draw diagrams, animate and analyze crash scenes, model animated events and analyze blood spatter. You must take all four (4) courses in the specified order to be labeled COMPLETE. 2. On the day of your webinar, click the conference URL link in your reminder email notification about this course to enter WebEx. 3. After practicing what you have learned, please review the course in your End of Training Feedback.